We’ve reviewed over 10 thousand entries to ‘name the fan club’ and it has become clear there is no need for a vote. 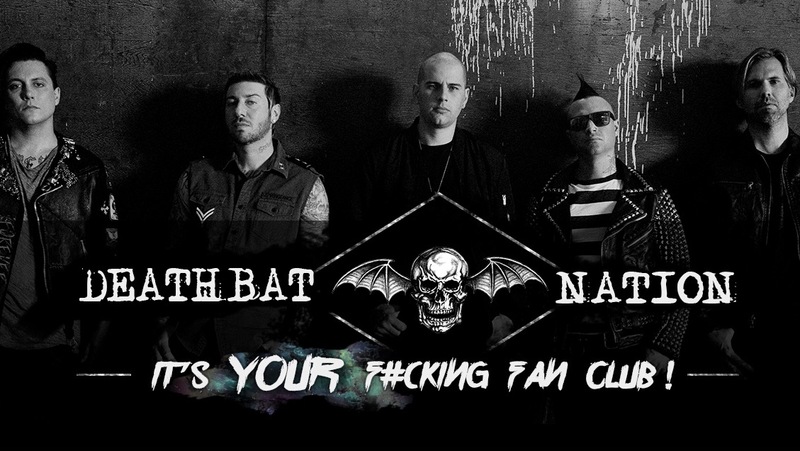 With an overwhelming outcry you have created the first ever “Deathbat Nation: It’s YOUR f#cking fan club.” Winners who submitted these responses will be chosen at random and contacted to receive their prize. 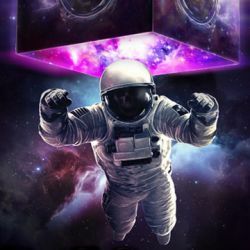 Thank you to everyone for sharing your ideas. 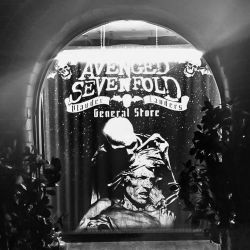 Join Deathbat Nation and receive exclusive content and access. ← Tickets On Sale Now For Hershey, PA Show. Tickets On Sale Now For Hershey, PA Show.